Do you commute to Canterbury Campus and have an exam you don’t want to be late for? Then why not consider staying on campus in Eliot College. Reduce stress and have more time to concentrate on studying with no need to worry about driving home late at night or missing an exam because of traffic, train strikes or other travel delays outside your control. 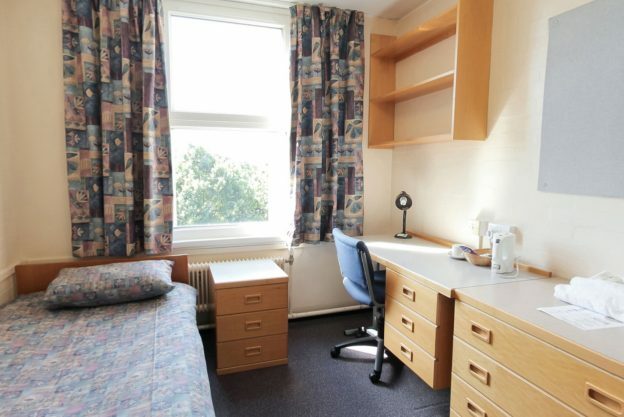 Living in a corridor of up to eight other short-stay students, all rooms are self-catered singles with bedding and towels provided. Rooms are £20 a night with a minimum of a two-night stay required to book. You can find out more or book online on our Accommodation webpages. This entry was posted in Offers, Student Guide on 2 April 2019 by Wendy Raeside. 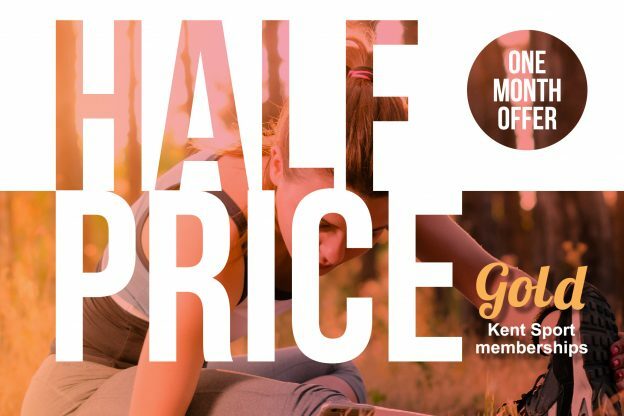 Our popular one-month membership offer is back, but with a twist – ALL Gold Kent Sport memberships are half price! From 1 April to 30 April 2019 inclusive, you and your friends and family can enjoy a wide range of activities for half the usual price of Gold public membership at Kent Sport. Staff can get membership for just £13 – that’s just 80p per day. Juniors (anyone in full-time education or 16-18 years old) pay just £29. And those outside of the University get an all-access Gold membership for £37. The spring membership offer provides unlimited access to modern sports facilities including the fitness suite, squash courts, all outdoor facilities and entry to all fitness and dance classes. If you’re looking to explore the campus, and maybe further, then Gold members can also hire a range of high-quality bikes for free through the Kent Sport Cycle Hub. To purchase your membership, visit the Sports Centre or Pavilion receptions from Monday 1 April. Membership is available to purchase and use until the 30 April 2019 only. For further details and terms and conditions, please visit kent.ac.uk/sports/membership. You can view the Kent Sport facility opening hours here. For relevant information such as Kent Sport news, events and special offers, Like us on Facebook, follow us Instagram and on Twitter @UniKentSports. 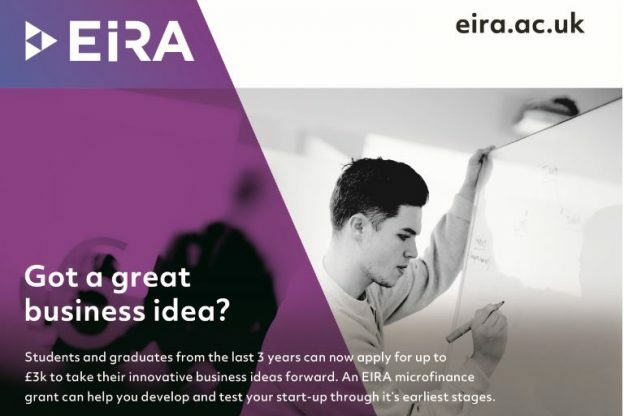 This entry was posted in Campus online, Offers, Student Guide on 21 March 2019 by Etienne Donzelot.